The holidays are coming up and it can mean one thing, party time. Once we get started, the wine corks are going to pile up up and up but it’s wasteful to just toss them out. If you’ve got a few crafting supplies around, you can actually save a ton of money by re-purposing your wine tops as decor or even gifts. 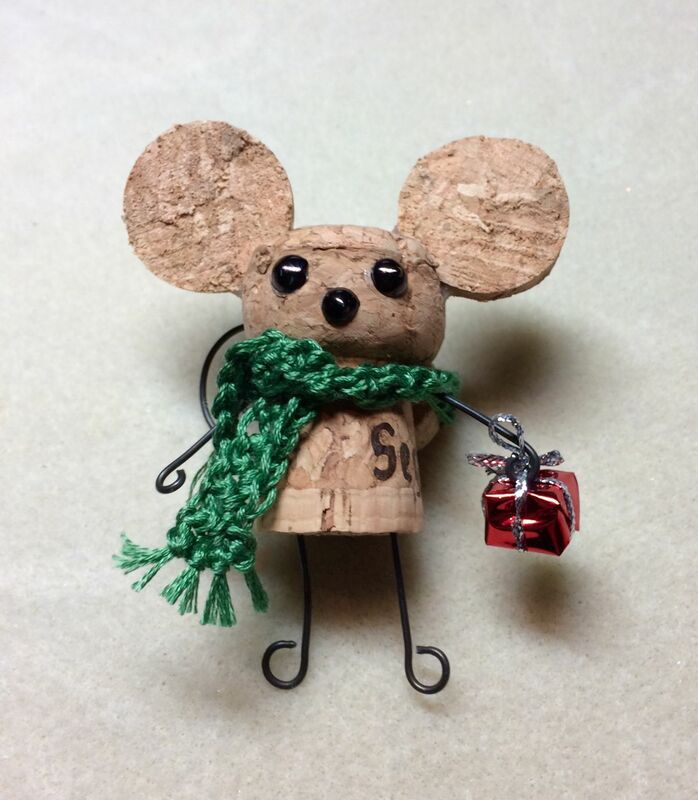 Find out some ideas on how to get started on some Christmas wine cork crafts below! If you’re on the hunt for great crafting projects to do with your family, Christmas wine cork crafts are a great way to get started. They’re easy, fun and actually useful. There are a ton of crafting projects that’ll leave you confused what to do with the actual project, but you can use these for Christmas year after year! If you’re looking for a super easy craft to do with your kids, this craft only requires less than 7 items to complete. Just make sure to do the hot glue gun part yourself. If you have a small Christmas tree or a tiny plant in your house, these santa ornaments would pair perfectly with them. If you want to make your gift tag a bit more conspicuous in a good way, add a cute cork face. Why not? The person who created this knew that all hats should be made out of Hershey Kisses, no exceptions. Try making a small one of these to decorate the tree and a large one for the front door. Make each snowman a little different to add some interest to your Christmas tree. Either make this stand up on its own or add a string to turn it into tree decor. These are perfect for hanging above your fireplace! If you love the heaven on Earth look for your Christmas tree, these angels are perfect. Children will love this mouse craft! Make a bunch of the basic snowman and dress each one up differently with a hat or scarf. There are so many excuses to spend some quality time with your family around Christmas, and this is a good one. Whether you’re an adult or a kid, these crafts will surely put a smile on your face. If you decide you want to make more than you need for decor, either donate or gift them. 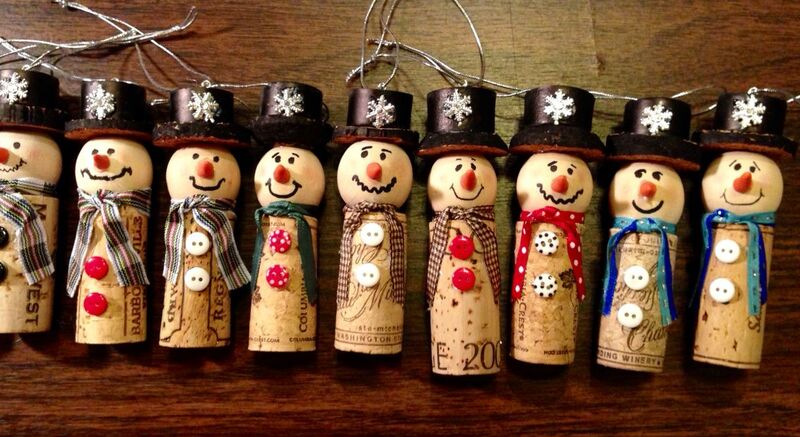 Let us all know in the comments which of these Christmas wine cork crafts is your favorite or if you have any of your own you’d like to share! These are really cute ideas for home, gifts, or craft fairs. What’s nice is if you don’t drink wine you could make all of these with wooden dowels. Affordable, doable, & so cute. Yes! 🙂 Such a great idea!